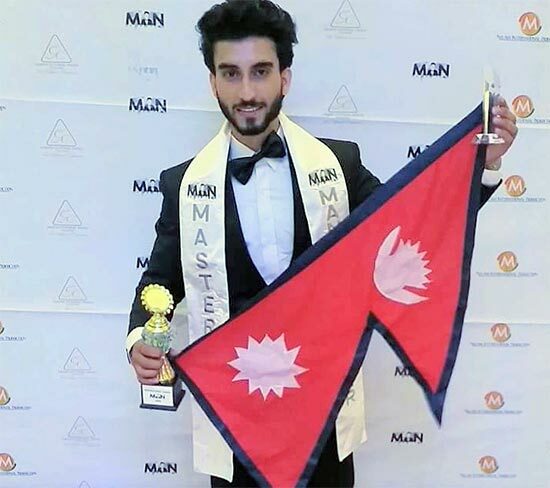 The Nepalese man ‘Sushant Kaji Shrestha’ has scored success at Man of the year 2018. In the event that took place at Bangkok, Thailand, Sushant scored success at Mister Internet popularity. Besides this special award of the event Sushant was also successful in other categories. 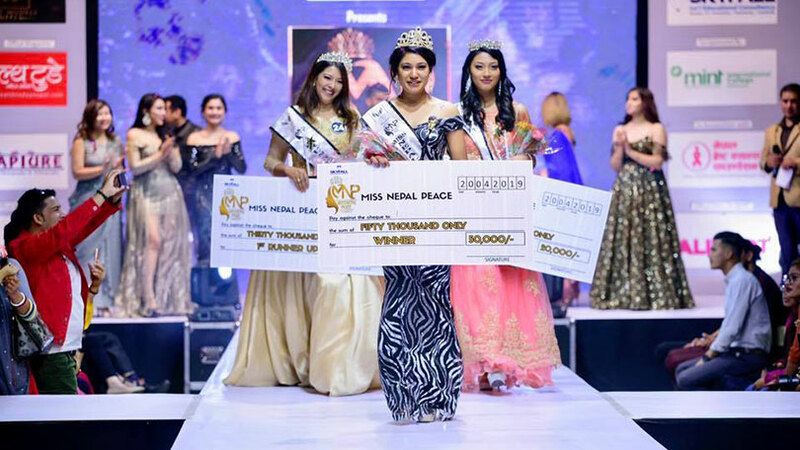 Sushant was been awarded as Loo Chang Huat Model, Gold Haute Couture Model and Siam House Village Best Model. He was also chosen as the bronze medalist in best vigour as well as wildlife photo shoot challenge at Man of the year 2018. 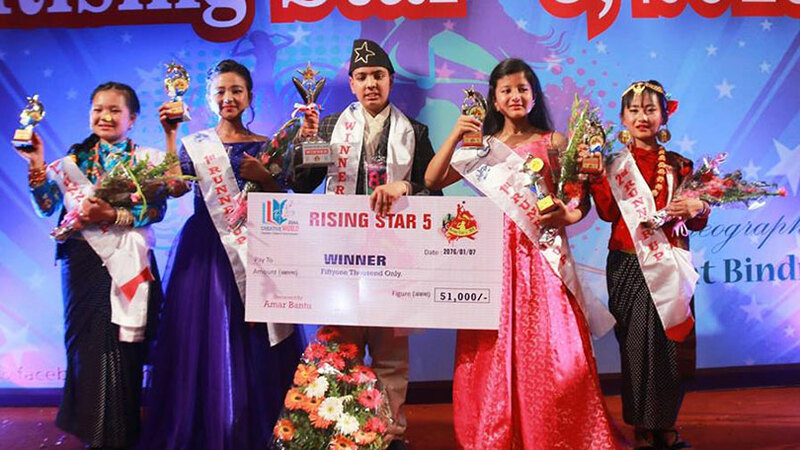 The Nepalese man ‘Sushant Kaji Shrestha’ has scored success at Man of the year 2018. 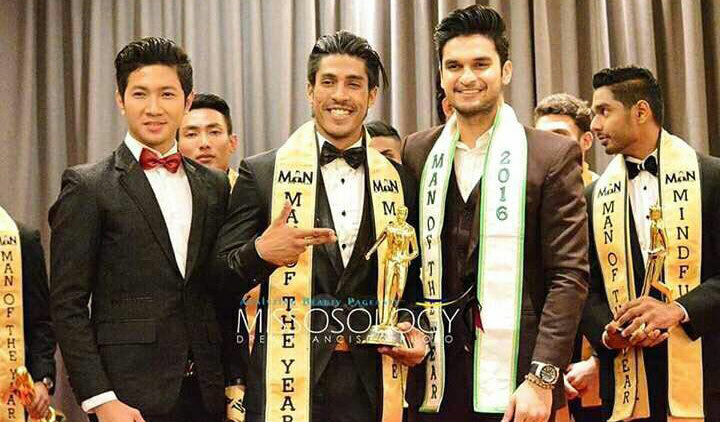 In the event that took place at Bangkok, Thailand, Sushant scored success at Mister Internet popularity. Besides this special award of the event Sushant was also successful in other categories. 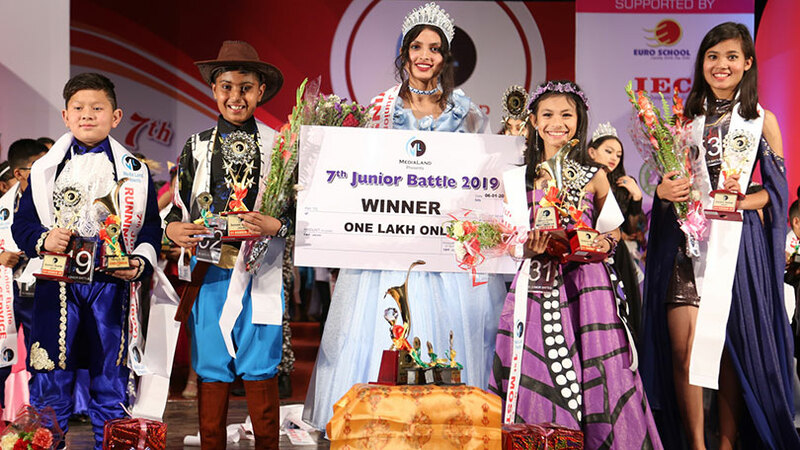 Sushant was been awarded as Loo Chang Huat Model, Gold Haute Couture Model and Siam House Village Best Model. He was also chosen as the bronze medalist in best vigour as well as wildlife photo shoot challenge at Man of the year 2018. 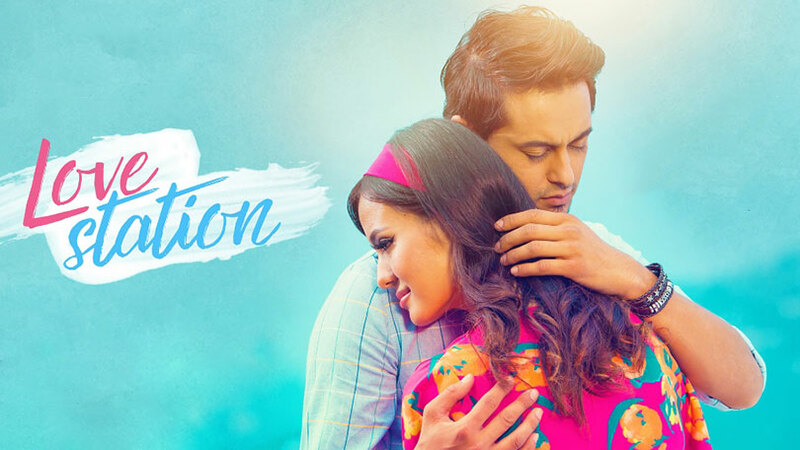 A student of Civil Engineering at White House Institute of Science & Technology, Sushant is a co founder at Kaji Trading Co. Ltd. an online store. 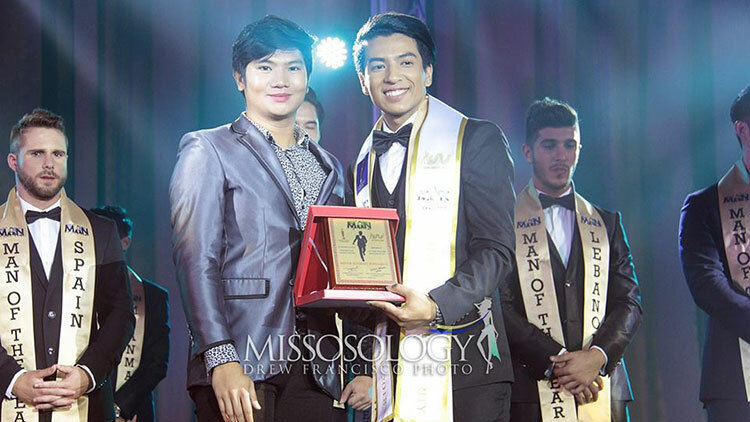 Prior to this Suhant was been top 7 at Mister and Miss Glamorous Icon 2018. 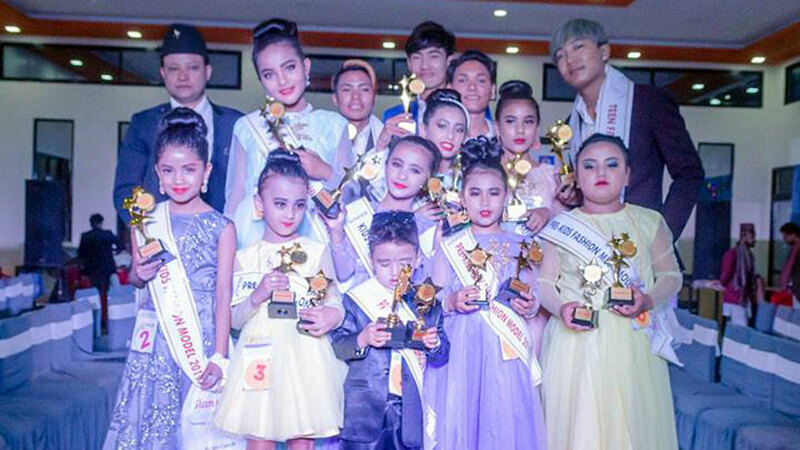 He scored victory at Mr. and Miss Kathmandu 2018 as the winner Mister Kathmandu 2018. 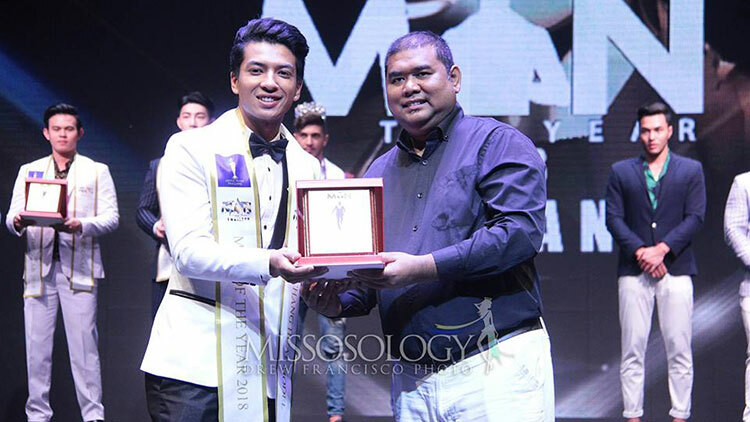 Man of the year 2018 was been scored by Phirattapong Mooltribut from Thailan. 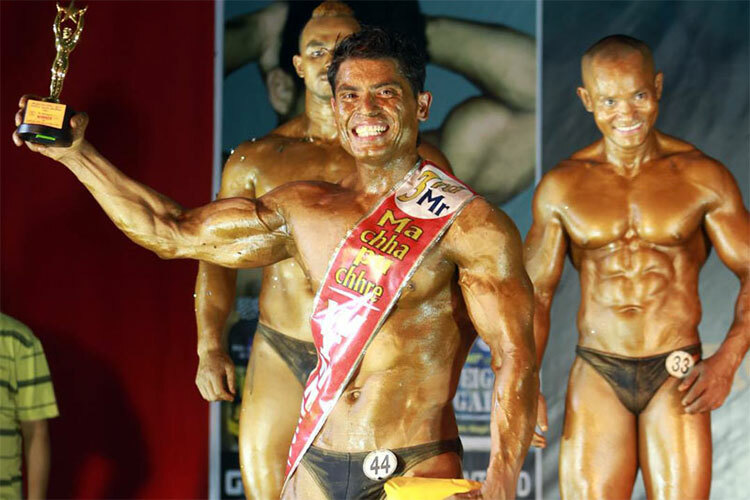 In the event Brazil’s Andrio Frazon, settled as first runner-up. Lebanon’s Hady Fakhreddine finished second runner-up while Venezuela’s Andrés Esteban Pérez and Czech Republic’s Jakub Klima were third and fourth runners-up, respectively. 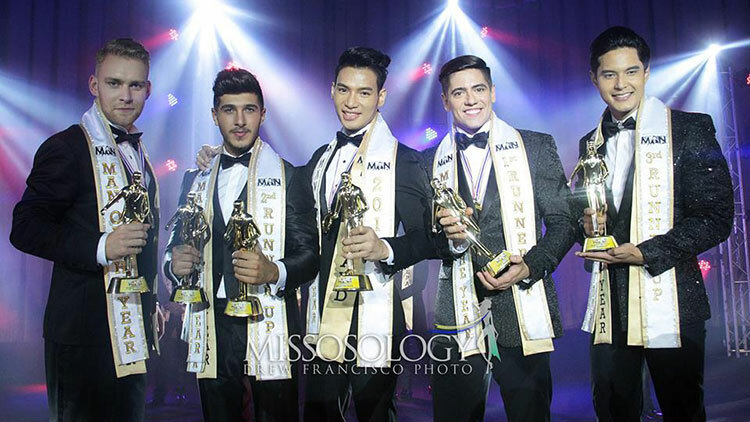 Man of the year is a fresh male pageant that looks over for a Man who could represent five words MASTERLY, MINDFUL, MANLY, MASCULINE and MODERN. 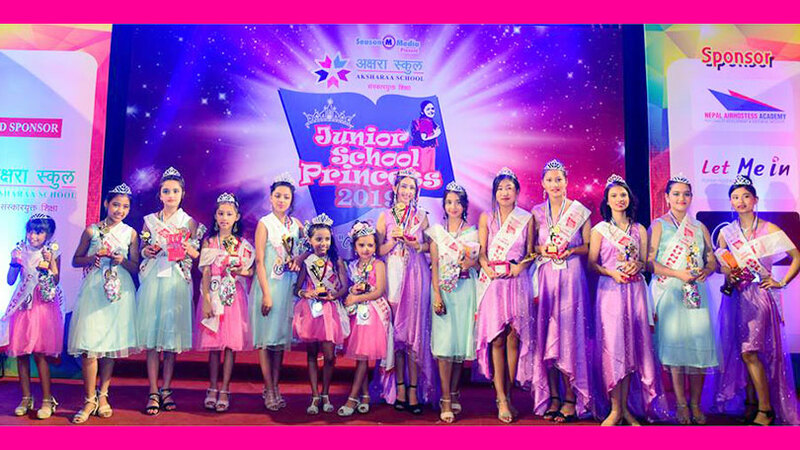 The pageant is majorly focused in the conservation of Wild Life.